You wouldn’t believe the number of people who get so frustrated with caring for their oral health that they inquire about replacing their natural teeth with dentures! This is not a good decision. Without question, a healthy, natural tooth is always the best kind of tooth. Therefore, our recommendation — first and foremost — is to protect your smile by maintaining great dental health. But if tooth loss occurs, you have options. 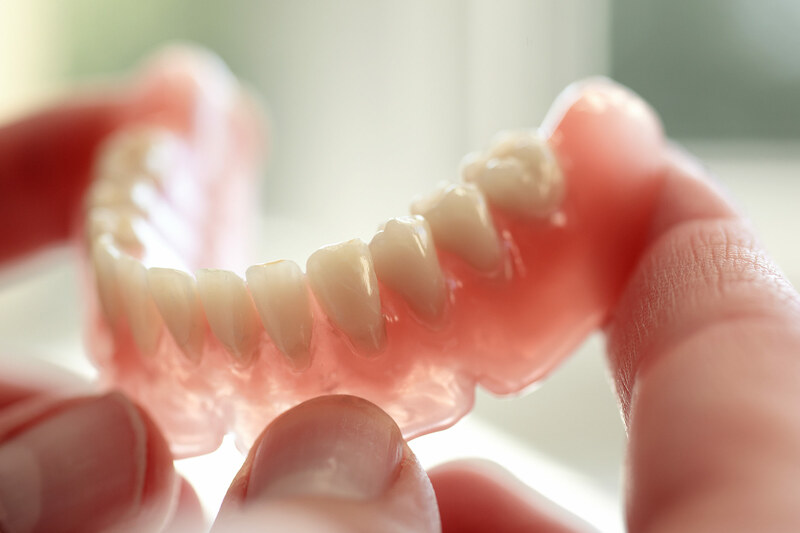 Many people consider partial or complete dentures, which have long been a part of mainstream dentistry. 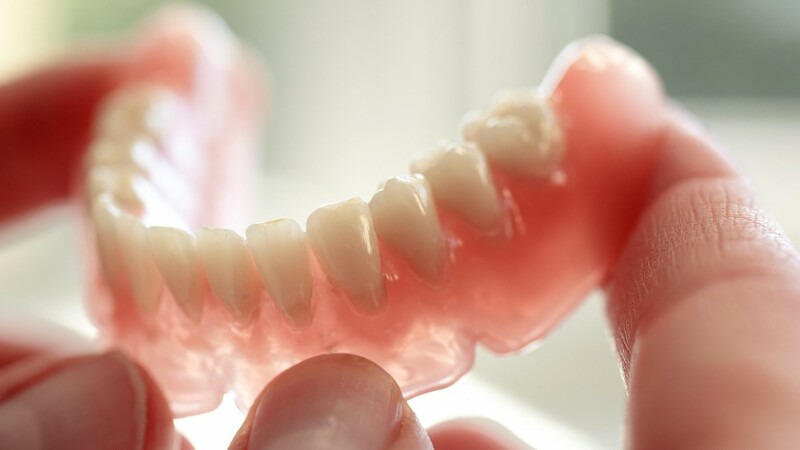 Unfortunately, the supporting bone beneath the denture continues to deteriorate, necessitating a perpetual refitting process that can eventually result in an inability to support the denture altogether. The portion of the jawbone that anchors your teeth in your mouth is called the alveolar bone. When natural teeth are no longer embedded in the alveolar bone, the stimulation that once occurred through chewing is not happening anymore, resulting in bone loss. Dental implants are usually the best solution for missing teeth because they are the treatment that comes closest to imitating the function and stability of your natural teeth. When a tooth is lost, a dental implant can be placed into the jawbone, fusing to the sturdiness of your natural bone. Dental implants are a solution for replacing an individual tooth, an implant-supported bridge or a denture containing several teeth. Specifically, a dental implant is a cylindrical or tapered post, typically made of titanium, which substitutes as the root of the tooth. An abutment is built into (or is placed on top of) the dental implant, and connects the implant to the replacement tooth. And finally, the replacement tooth or crown is custom-made to match your natural teeth. If you find yourself facing the important decision of replacing missing or damaged teeth, dental implants are a strong and stable solution. Implants look like natural teeth, and they function like natural teeth. They provide a long-term solution to restoring your confident smile. You don’t have to worry about dental implants falling out, unlike dentures. And implants help you to protect and maintain healthy bone, enabling you to retain the natural shape of your face. And by the way, dental implants also give you the confidence and ability to eat the foods you love. For more information about dental implants, contact Adams Dental at (973) 377-6500. We’re always happy to hear from you.